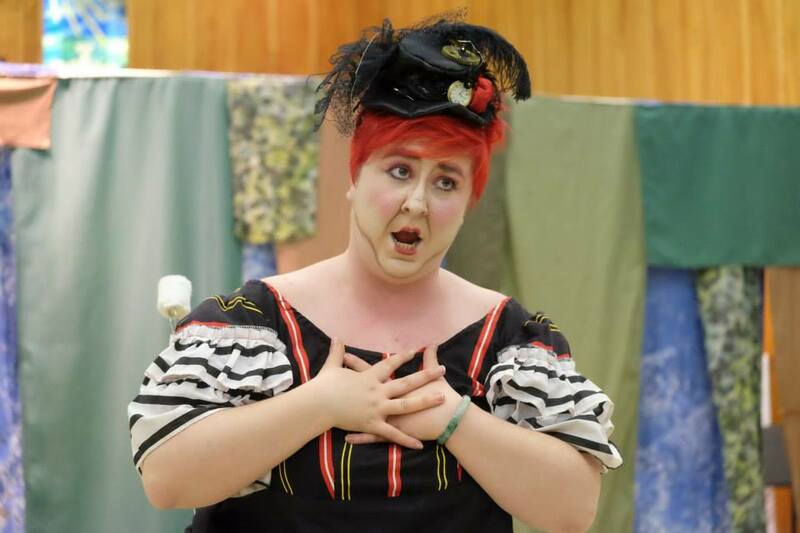 Saskatoon Opera’s “Opera in Schools” tour, begun in 2001, has introduced the operatic art form to approximately 75,000 youth, educators and community members. 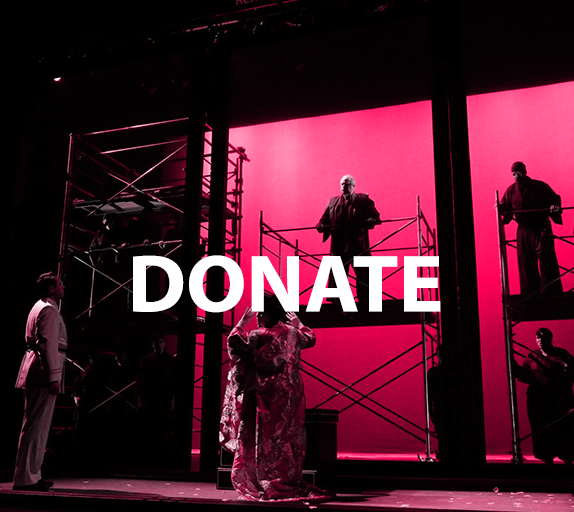 Taking Opera “on the road” grants us the opportunity to not only to entertain our young audiences, but also to truly connect with them. 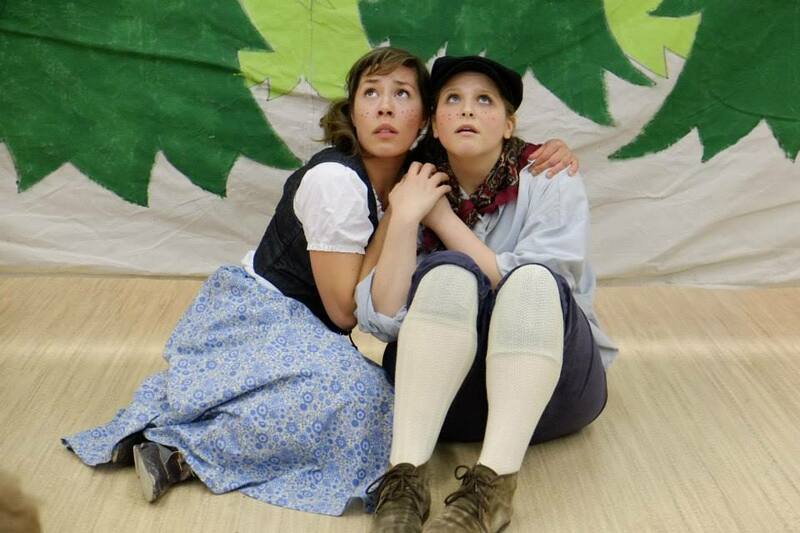 We are able to bring a professional quality show of significant educational value to the schools. The stories, the beauty of the music, and communicative quality of the amplified human voice that inspires audiences in surprising and unexpected ways. 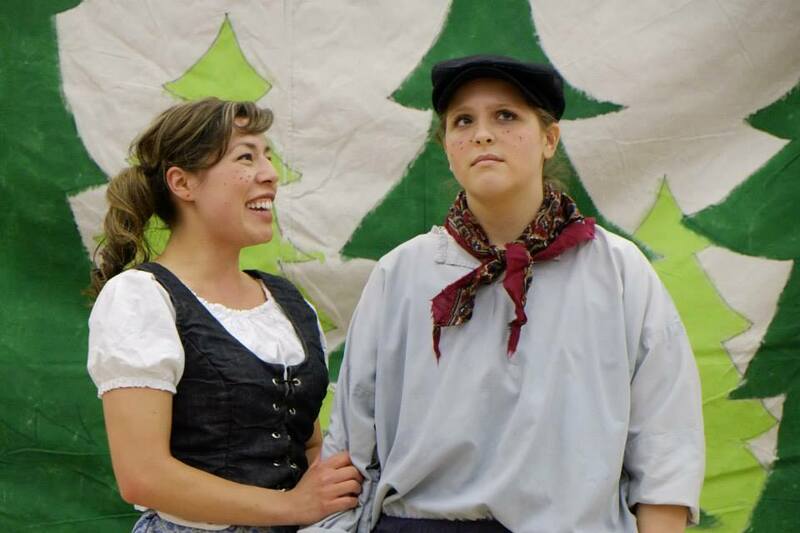 Many emerging opera singers get their first real professional experience through performing in school shows. 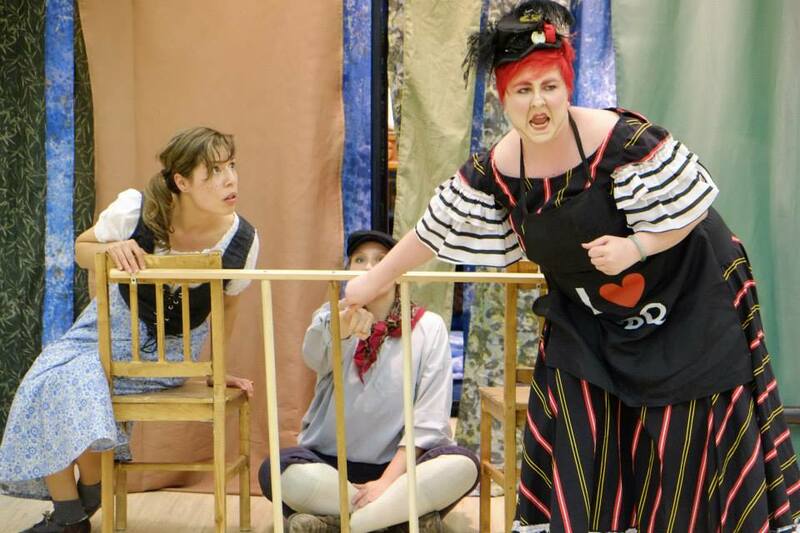 Our young artists consider the Opera in Schools experience an invaluable opportunity for growth in their chosen profession. 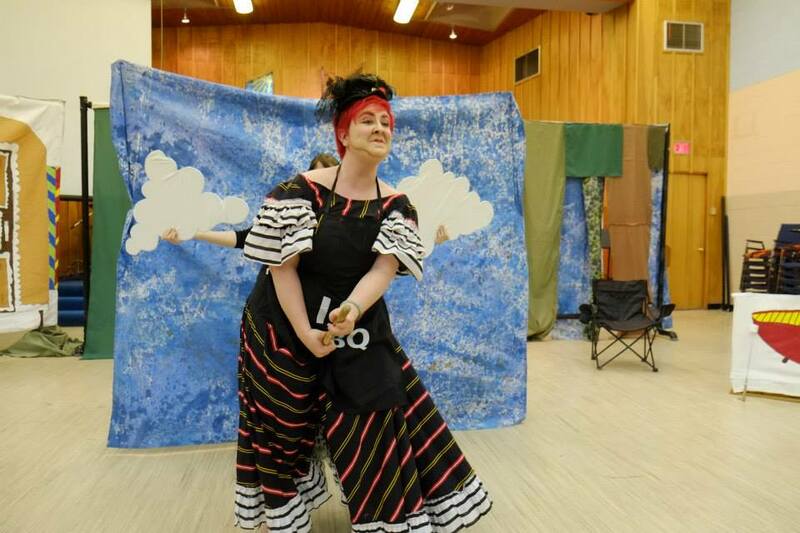 Though the tour’s primary audience has been Saskatoon students, the tour has also traveled to the communities of North Battleford, Glaslyn, Dalmeny, Rosetown, Biggar, Humboldt, Middle Lake, Davidson, Outlook, Clavet, Viscount and Lanigan. 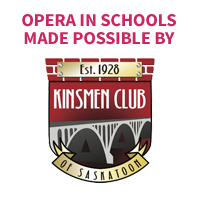 New last season was the expansion of the tour to include major centres in southern Saskatchewan. 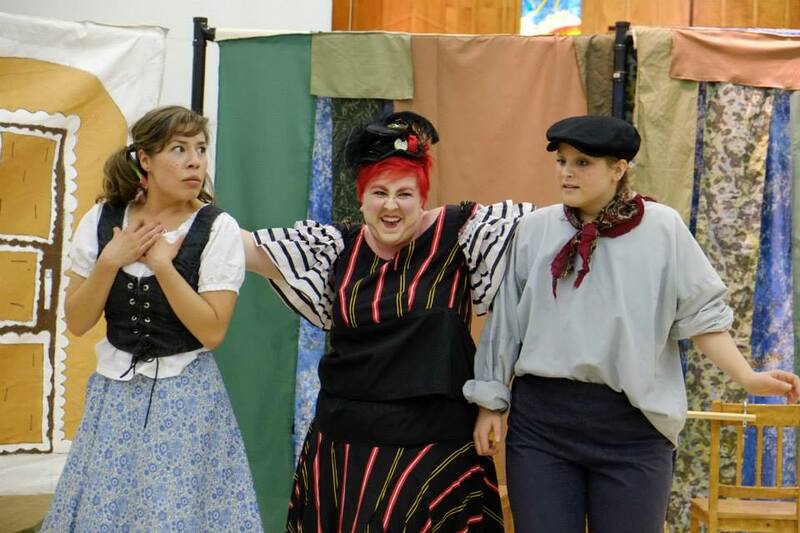 Bringing live opera performance to these communities brings Saskatoon Opera even closer to fulfilling its mission of engaging the people of Saskatchewan in professional opera through production, outreach, and involvement of young audiences and emerging artists.